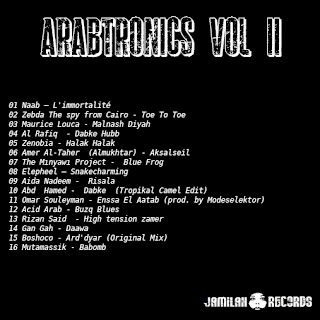 Arab Tunes mixtape # 41 - Arabtronics vol.2 from lazyproduction on 8tracks Radio. RESUMEN DE LA GALA BENÉFICA PARA ALEPO, Y ENTREVISTA A ANNE-SOPHIE LECAT, EN REPRESENTACIÓN DE LA ONG FRANCESA "LES BAROUDEURS DE L'ESPOIR"
More Interesting Records for Sale on eBay! 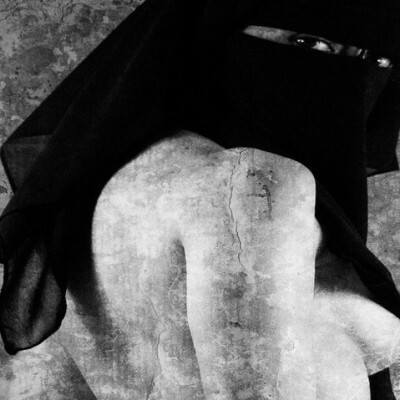 20 صورة من ربوع "المحروسة" بداية القرن العشرين ! 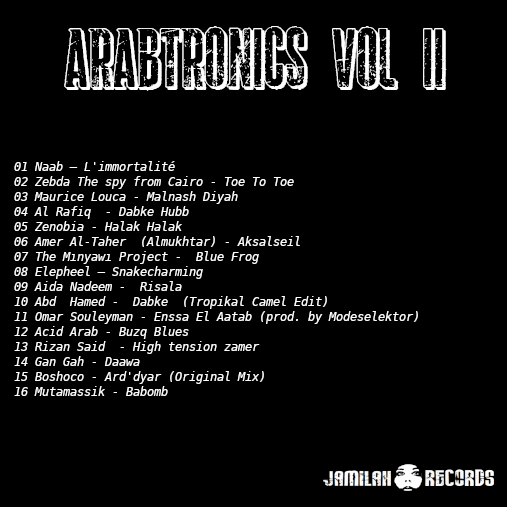 09 Arab tunes mixtape # 9 - So you say there is no arabic experimental music ?! !